Free CubeTokens for being online! 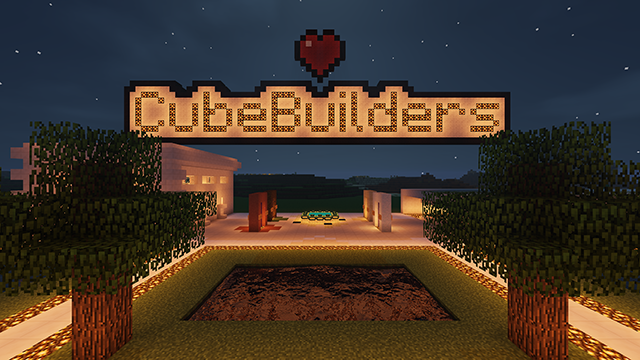 CubeBuilders.net > Forums > Announcements > Free CubeTokens for being online! I&apos;ve decided to bring back an old feature from 2014, that is free CubeTokens for being online! When you&apos;re online, you&apos;ll receive free CubeTokens every 5 minutes. The number of CubeTokens you receive is determined by the number of players who are currently online, and the number of hours you were online on the server in the last two weeks. So, if you want to earn more CubeTokens, invite more of your friends, and be on the server more! base CT: 5 CT every 5min for every 20 people online. final CT is rounded to nearest whole number, and that is the number of CubeTokens given to the player. * Free CubeTokens is a special feature of CubeBuilders that may be modified or removed at any time.